Time to get your vote on! 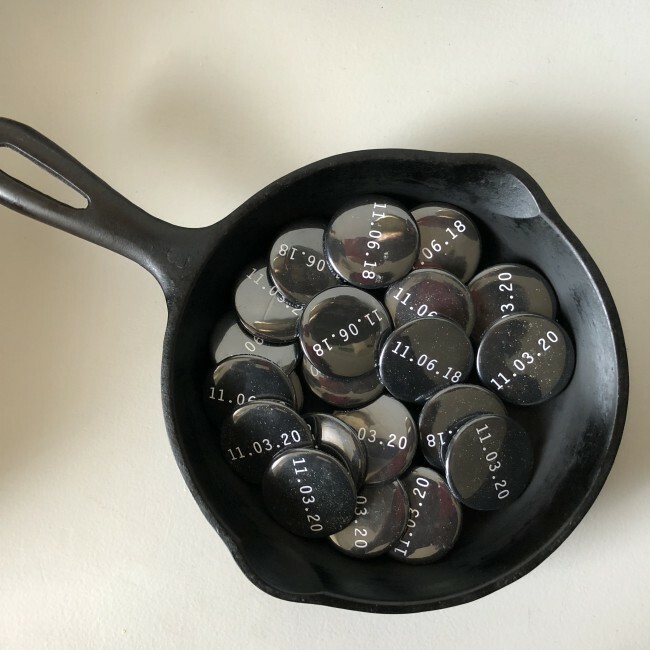 Save The Date pins created by artist Marlene McCarty for Downtown For Democracy are helping to keep these two election dates front and center in our minds. Ok so it’s been a minute, but hey– there’s been so much going on. And speaking of things going on, the midterms are less than 2 weeks away and hopefully everyone reading this is thinking about writing some postcards or making some calls or knocking on some doors to get our fellow Americans out to exercise the right that so many have died for: VOTE. And while we’re out there talking to people and engaging our fellow citizens, we’ll probably be wearing lots of GOTV (Get Out The Vote) gear. Just in case you aren’t already kitted out, here are a few suggestions to get you going. See you out in the streets! Straight and to the point, this Save the Date T-shirt was created by artist Marlene McCarty for Downtown for Democracy, a progressive political action committee founded by creative people to transform cultural influence into political power. There are also buttons (see above), if you’re leaning in that direction. It can get chilly, going door to door in late October and early November, so it’s important to dress warmly. 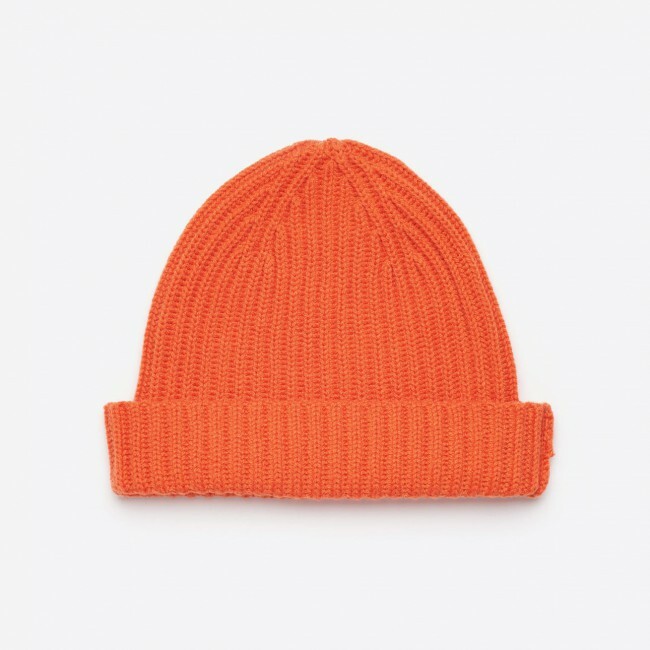 This bright orange cashmere beanie from Bird will keep you toasty and highly visible. 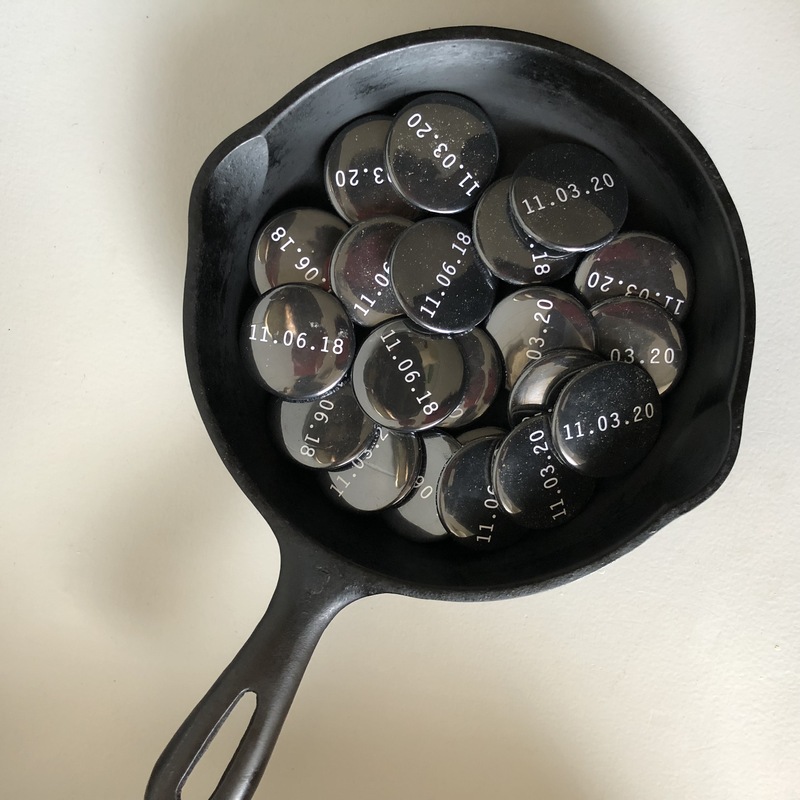 Plus 50% of all proceeds go to Everytown for Gun Safety, a cause we can all get behind. 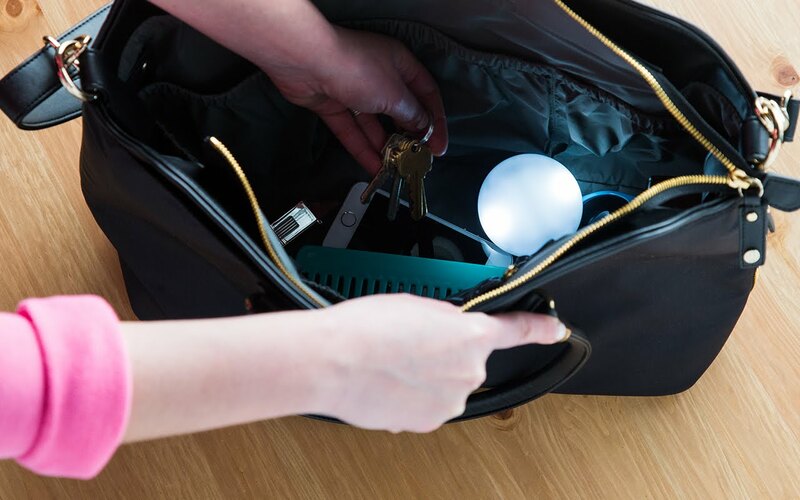 While we’re on the practical side, you’re going to need a bag to hold your water, snacks and extra GOTV materials (not to mention your lip balm and phone chargers!) 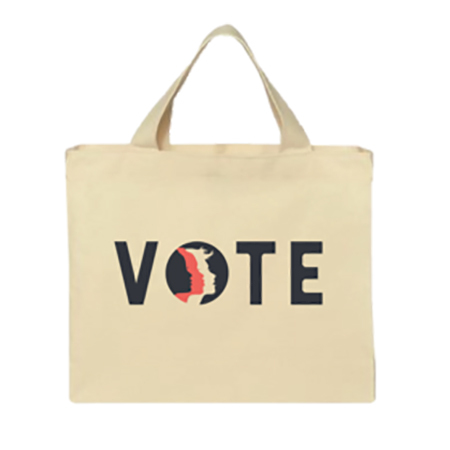 This VOTE tote from Women’s March is the perfect solution. If you’re taking the time to hand write postcards to voters, why not go the extra mile and send beautiful ones? 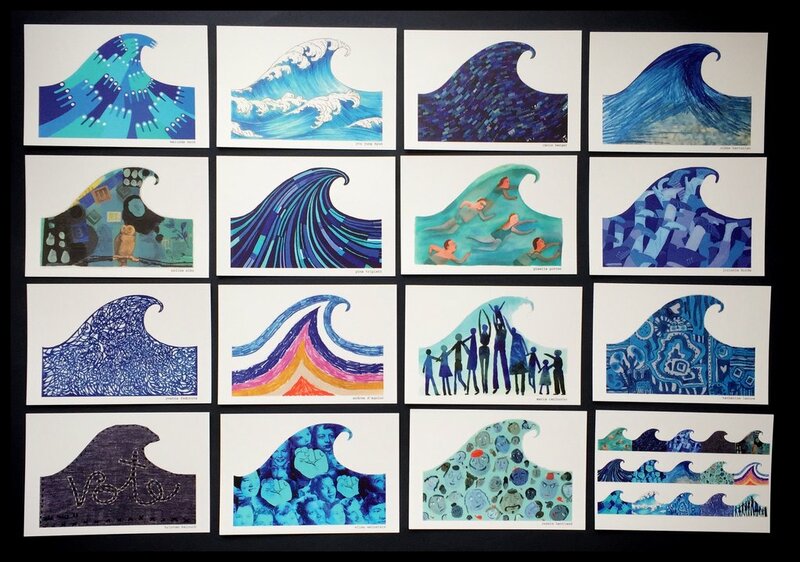 These Turn the Tide Vote Blue postcard sets were created by the Pen and Ink Brigade (a group of fierce female illustrators) to benefit VoteRiders, an org working against voter suppression by making sure folks have the info, ID’s and tools they need to vote. Studies say that people are more motivated by the desire to be a part of a community than by a direct call to action. Which means motivating people to be voters or to join a group of voters is more effective than just telling them to vote. 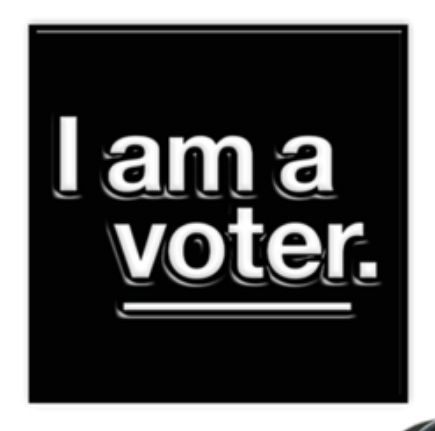 This enamel I Am A Voter pin (they also have hats, T’s and sweatshirts) does just that. And the money goes to helping folks get the info they need to be the voters we all want them to be. 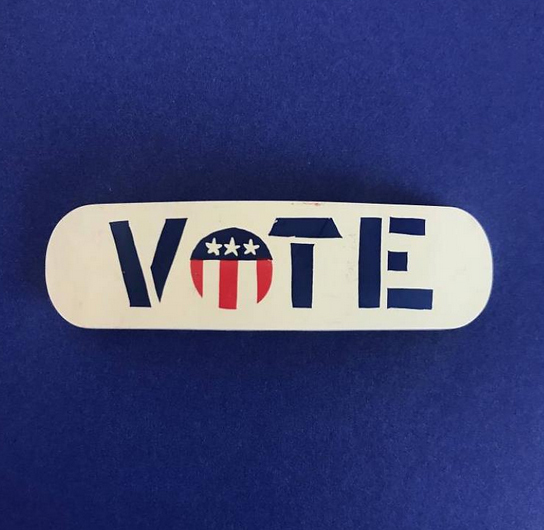 There’s a little shop in San Fransisco called Heartfelt that managed to dig up some great vintage GOTV gear– these tiny VOTE barrettes will keep the hair out of your face whilst also reminding folks what to do on Nov 6. Lingua Franca elevates the whole message-on-clothes thing by hand embroidering words of inspiration onto luxurious cashmere sweaters. 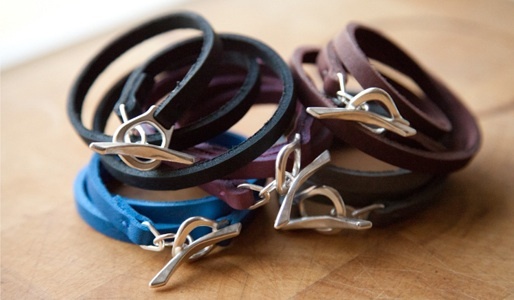 Sustainably sourced, locally made (in NYC), and women owned, the proceeds from all sales go to a bevy of great causes. 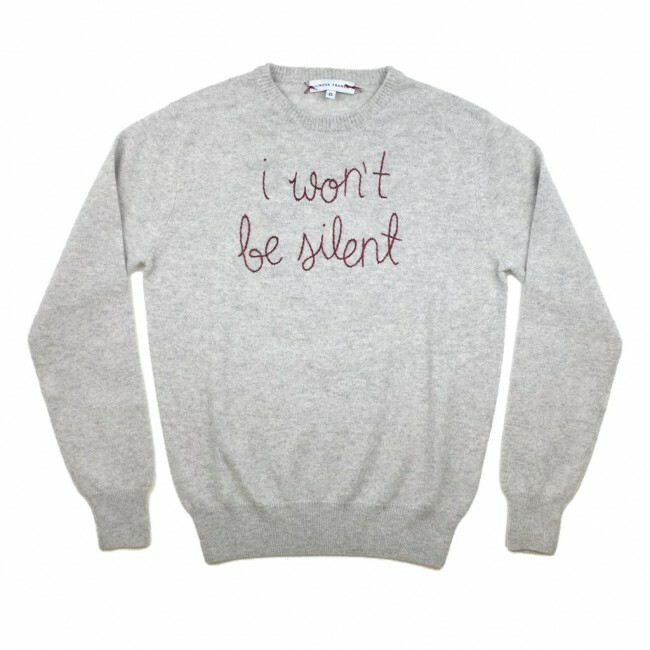 The sweaters are all made to order, but if you’re pressed for time, a line of hand stitched We The People sweatshirts are available RIGHT NOW at The Whitney Museum store. So run don’t walk. They’re going fast. In a way, this is the perfect post to come right after the one about me trying to get rid of things. Because the more stuff I usher out the door, the more stuff I discover and then subsequently desire urgently. 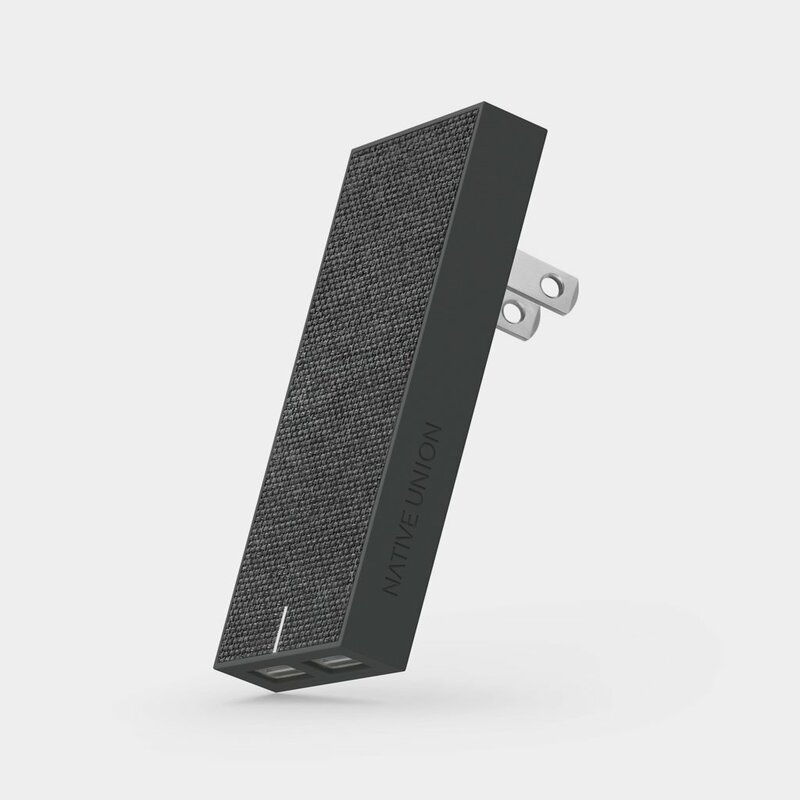 Like this sleek phone charger, for example. The little white cube style Apple chargers are tastefully neutral. The neon colored plugs and cords you can now find by the check out at every bog box drug store are fun. But this double USB port, charcoal grey charger is chic. Which means that maybe, just maybe, you’ll like it a tiny bit more than the white ones you are always losing. And because of that, you’ll hold on to it longer. Plus, when you are on that trip with your husband, who is constantly forgetting/losing/throwing overboard his own chargers, and his phone dies, you can both charge up your batteries at the same time. Because covering the iPad with something as organic as cork just makes it all feel better, right? 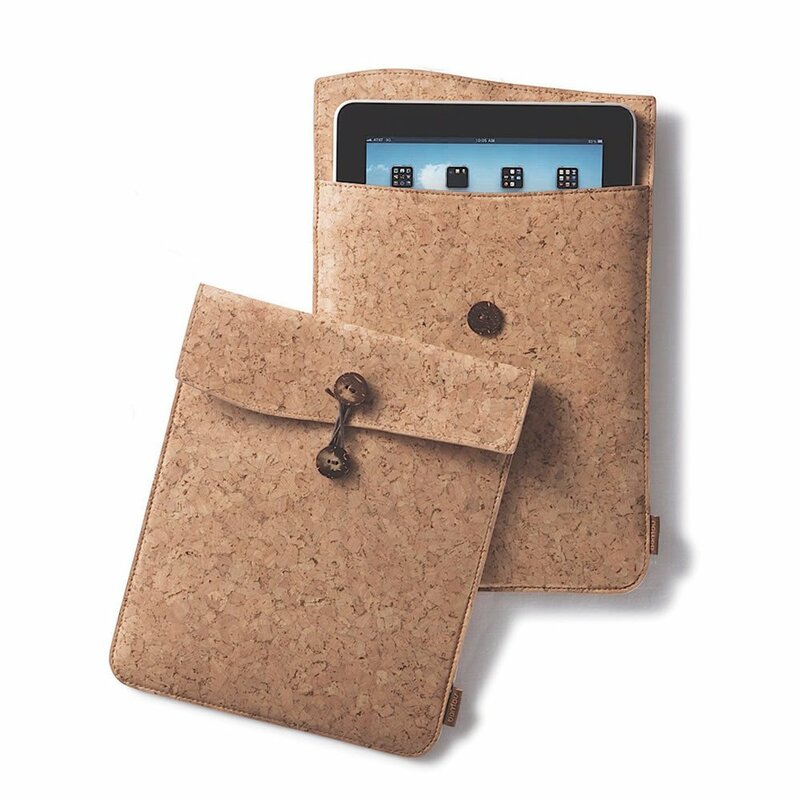 Cork iPad case, $30. 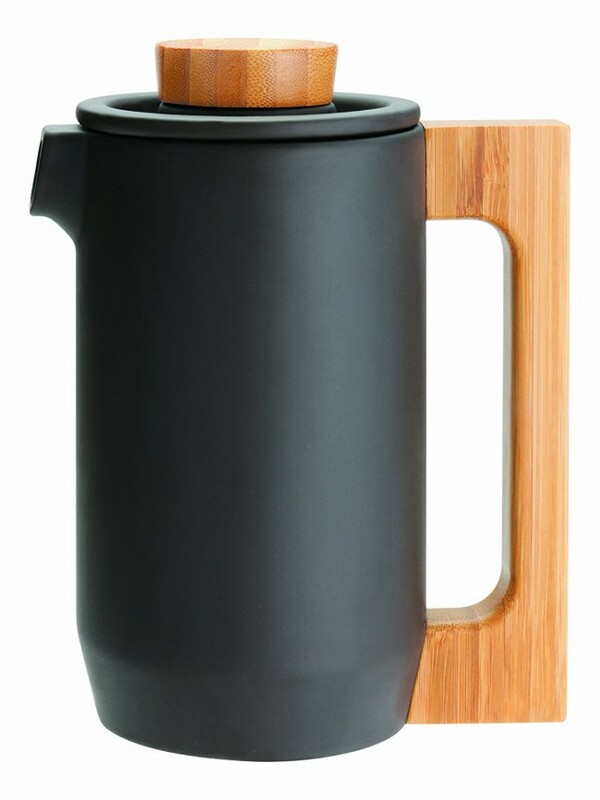 Because a deep purple clay coffee pot just makes the coffee taste better. $98.95. Because a wood wallet is… well… a wood wallet. 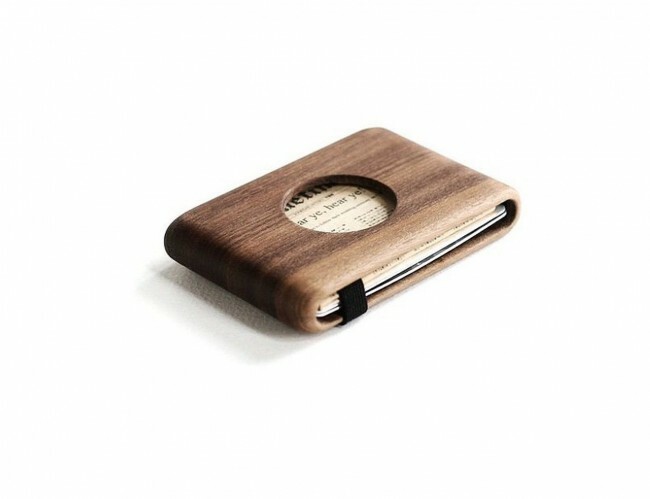 Walnut Wood Wallet, $65. Because evidently the path to health and happiness runs through our noses and the best way to get a scent into the air is one of these diffusers and this one in particular is as good looking as it is effective. 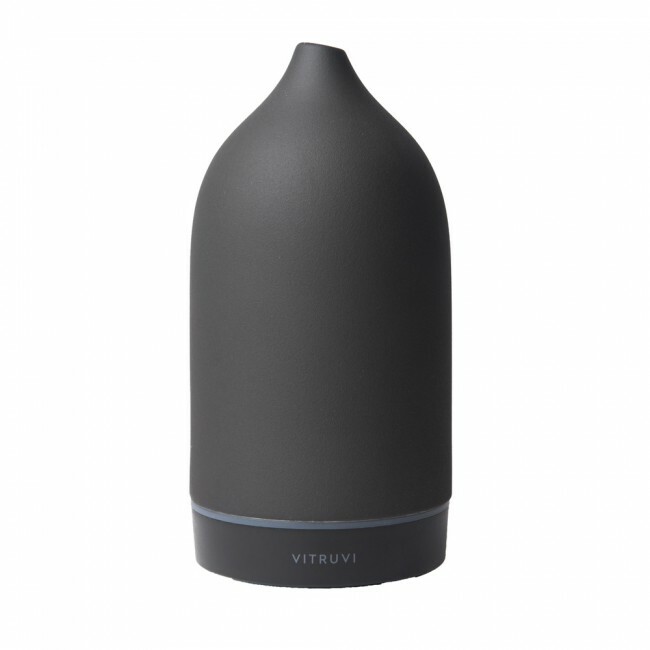 Stone Diffuser, $119. Because they say nothing preserves and promotes youth and energy in the skin like roses, and this new blend of Monk Oil packs a triple punch of three different rose scents in one. 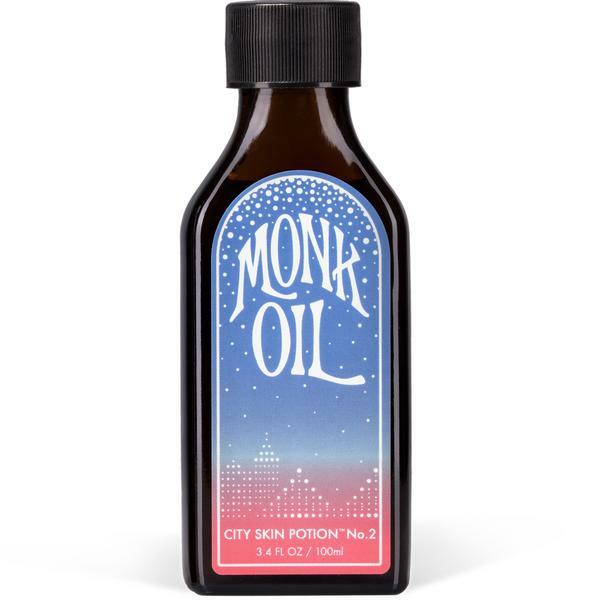 Monk Oil, $52. Because this is one of my all time favorite necklaces that I almost never take off and so your mom will probably love it too. 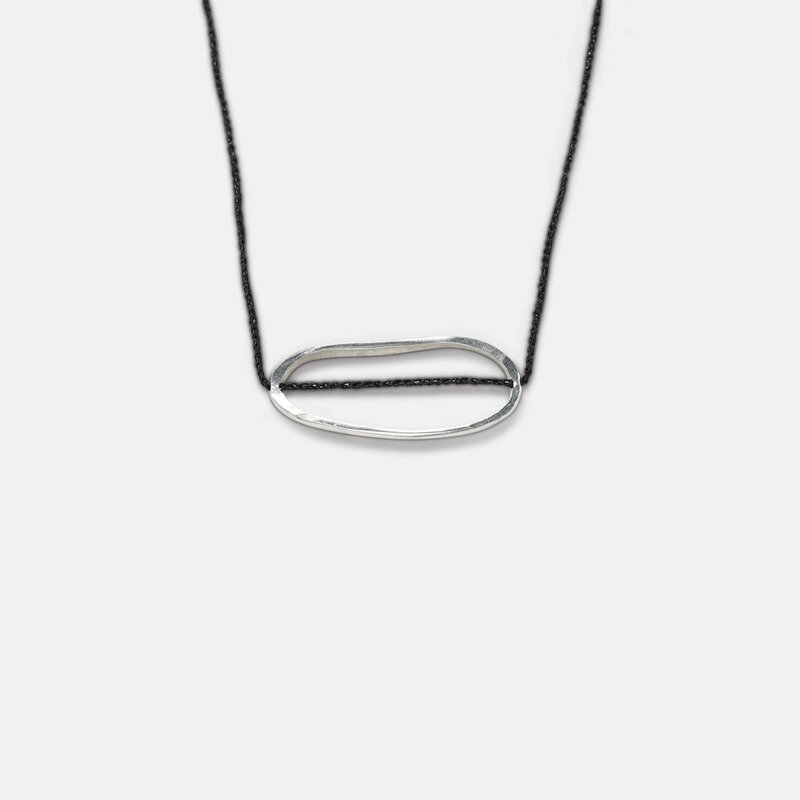 Jill Platner necklace, $255. 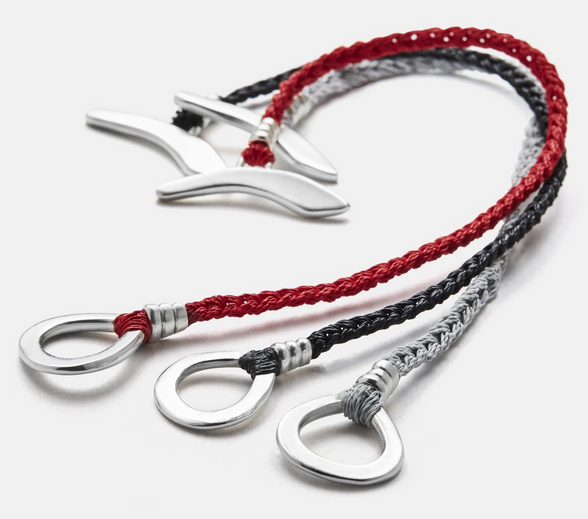 The JP Clasp. $195 on JillPlatner.com. Sometimes self care = treating myself to a little burst of color in the form of one of these clasp bracelets by my friend Jill Platner. Sure I will survive without another bracelet, but if just seeing this on my wrist makes me happy and helps me get through the day, then it’s worth every penny. Plus what’s not to love about supporting an amazing locally based woman-owned business? 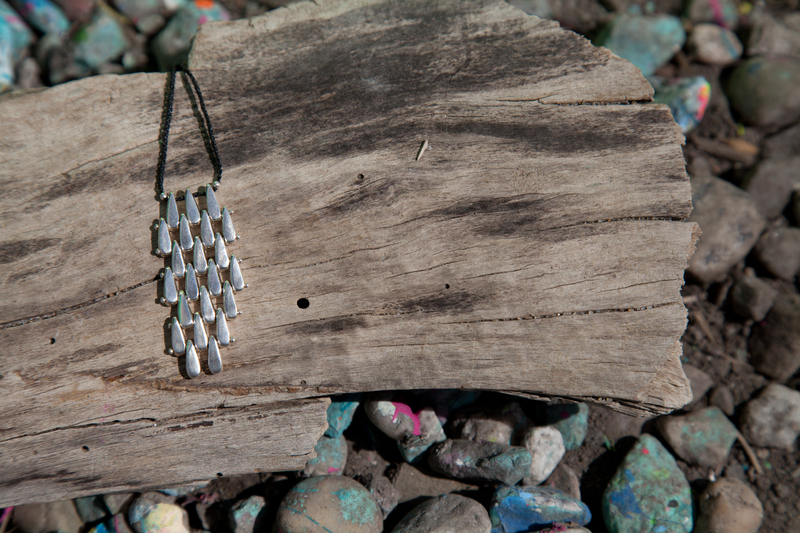 Jill Platner makes some of the most beautiful jewelry on the planet. And I’m not just saying that because she is my friend. 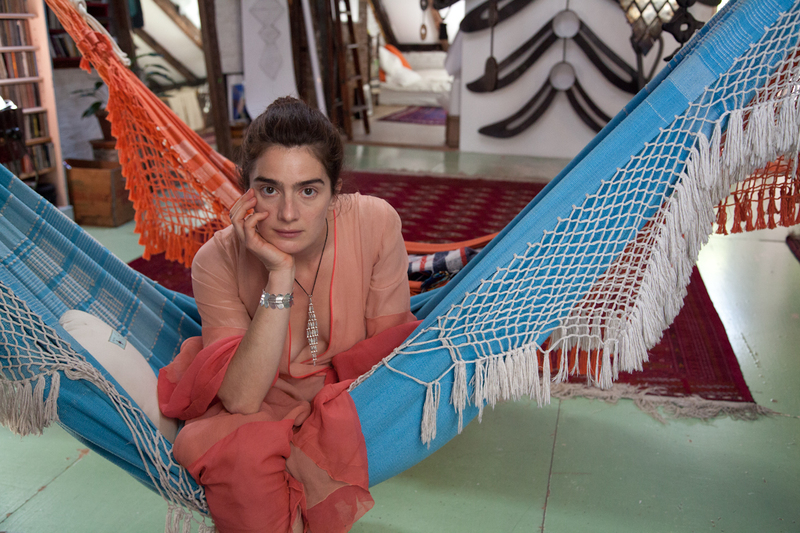 Every piece is made by hand in her SoHo studio and her store feels like a secret sanctuary in the midst of one of the craziest shopping districts in New York City. I’ve been photographing her work for years now, and wearing it for even longer. They are the kind of pieces that you can’t take your hands off of, once you’ve put them on. And when you see someone else on the street (or in the airport or on the beach…) you nod to each other like you are both members of some kind of exclusive society that only a precious few know about. 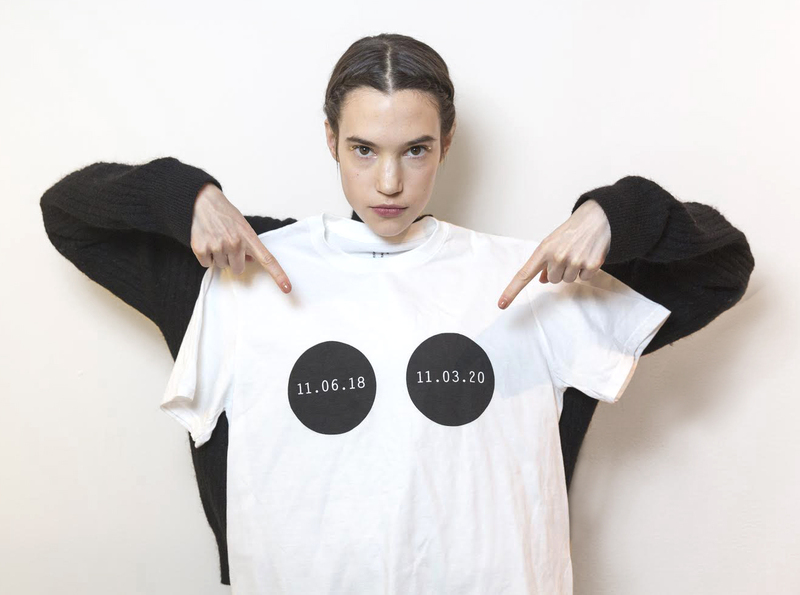 But right now, for the first time that I can remember, she is having a huge sale both online and in her store. So don’t ever say I don’t love you guys. Go check out her site and then get your hands on some of the magic while it’s discounted. You won’t be sorry. You have till Valentine’s Day. 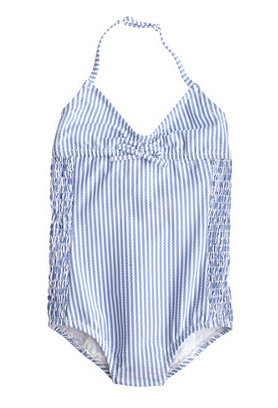 Wait, last year’s bathing suit doesn’t still fit? 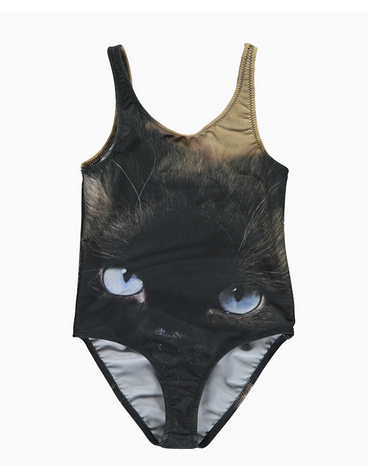 We will not be getting a cat as a pet any time soon (we’re all allergic) so maybe this cat suit will suffice… Popupshop’s Black Cat swimsuit, $38. This is the kind of bathing suit a sort of goth badass princess would wear. Wolf & Rita Amelia bikini, $69. 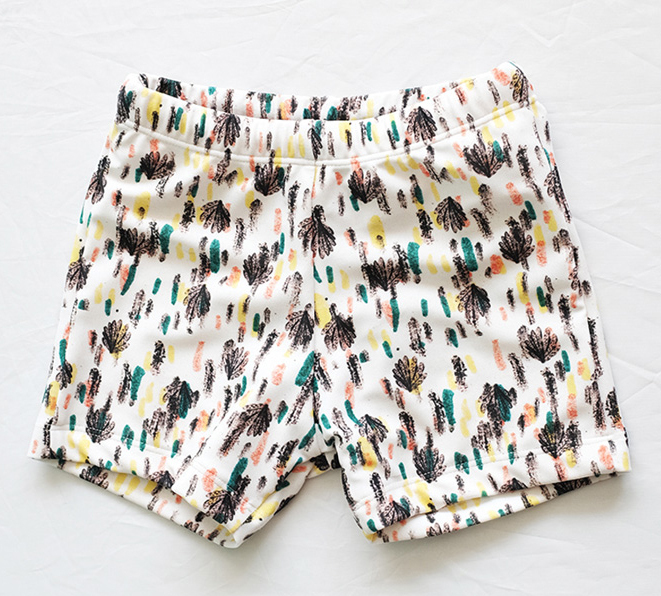 I don’t have a son, but if I did, I’d like to see him running around in these Wolf & Rita swimming trunks. 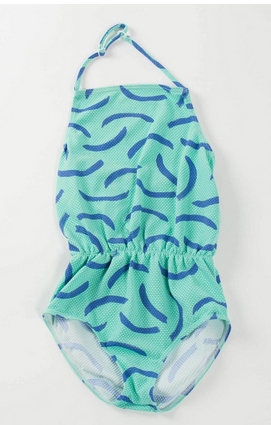 Nununu Star Tankini, from $51. 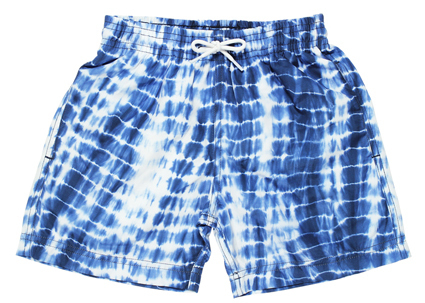 One last cute one for the boys… because I can’t resist an indigo tie die… Stella Cove boy swimsuit, $45. 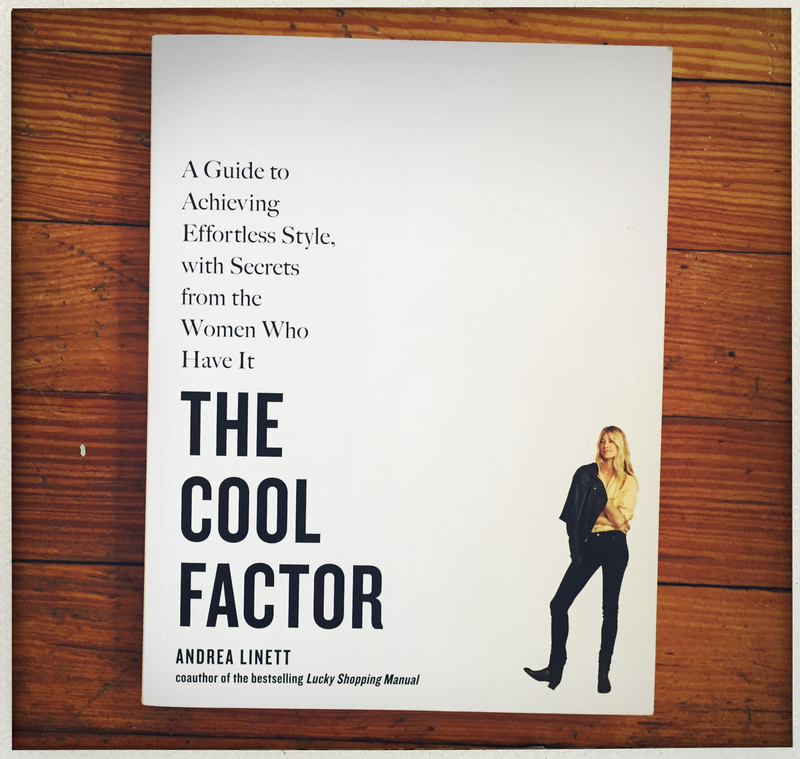 You can buy The Cool Factor, by Andrea Linett, for $18.95 on Amazon. The thing that makes Andrea Linett a true arbiter of style is not the fact that she has a star studded address book that gives her full access to all sorts of high end designers and trendsetters, but rather that she knows how to put together an outfit which lets her subject’s individual personality shine through. Sometimes that Alexander MacQueen jacket needs a worn in vintage t-shirt to tone it down a it, and Andrea is just the woman to make it happen. 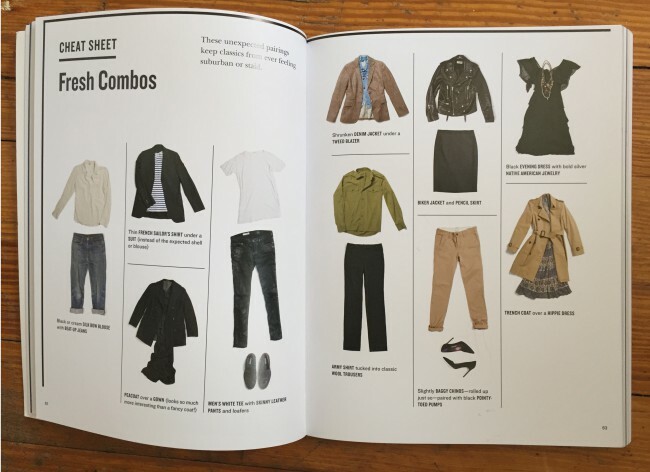 And now she’s put together a book, with the help of her photographer husband Michael Waring, that helps all interested parties to steer themselves in the direction of effortless “cool” style. There are photos of Kim Gordon wearing leather pants (does it get cooler than that?) and of designer Maria Cornejo and her daughter Bibi rocking black and white jumpsuits. You’ve got Refinery 29′s Christene Barberich explaining how she layers dresses over skirts over pants and tops, and double page spreads explaining the anatomy of a perfect t-shirt or how to shake the mundane feeling out of classics by pairing them with something unexpected. But the thing that makes this book really stand out from most other fashion how-to tomes I’ve read is Andrea’s engaging, accessible and just plain funny voice throughout. It’s the perfect mix of personal anecdotes, sisterly advice and practical specifics. I actually found myself reading the book from cover to cover, laughing at the descriptions of ill-advised fantasy shopping, soaking up a few extra bits of advice on getting the perfect fit, and wondering if I could ever make socks and sandals look as cool as they do on Pascale Poma. 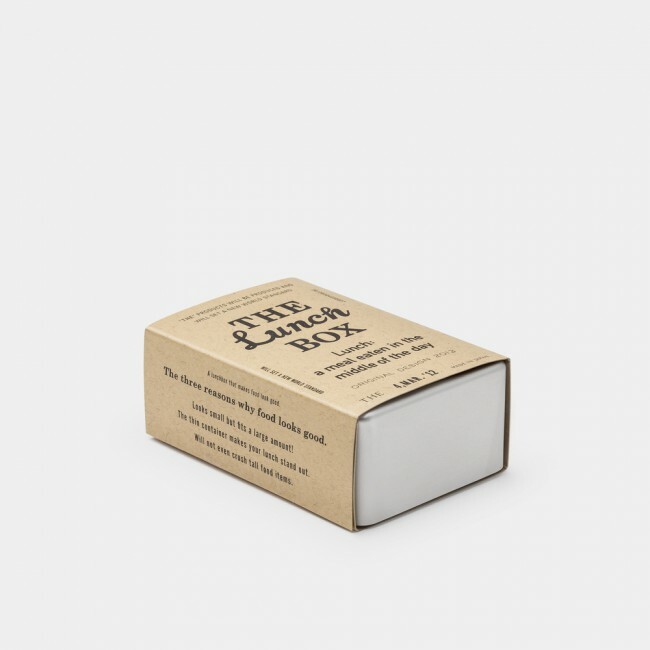 The most consistent message through the book, both from Andrea herself as well as all of the women profiled within, is that the most important thing is to remain true to yourself and to have a bit of fun in the bargain. Which, if you ask me, is great advice for life in general. But if not, here are a few ideas of things that a mother like me might like… should you still be in need of suggestions. 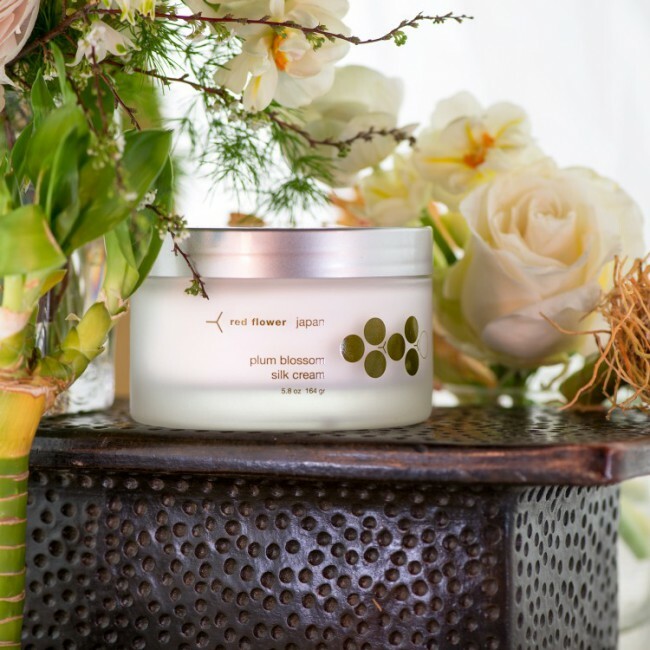 When in doubt, anything from my all-time favorite natural beauty line Red Flower is the perfect thing. All natural plus supreme luxury equals home run every time. Right now I’m feeling plum blossom silk cream, but you won’t go wrong with anything from their selection. Oh happy day… Jill Platner is having one of her rare sales! Run don’t walk… mother or no mother. 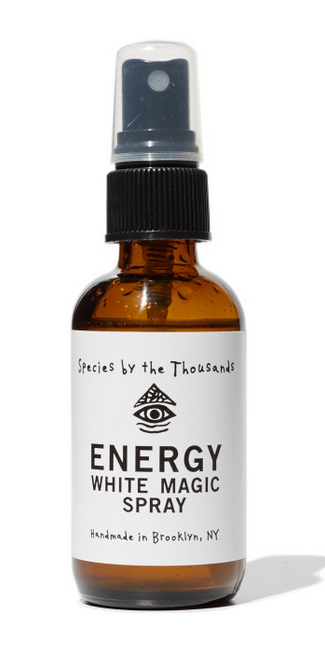 What mother wouldn’t appreciate a little white magic energy spray? 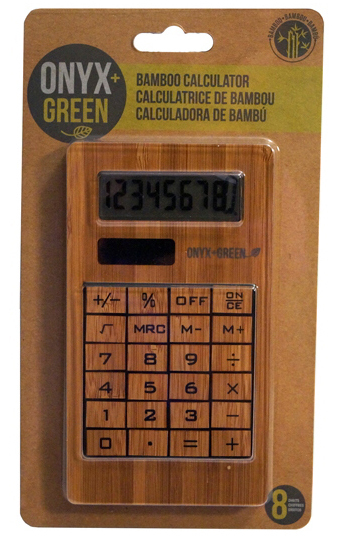 I bet your mom remembers a time when everybody’s calculator wasn’t also their phone. And I also bet she wouldn’t mind going back to that time if her new calculator was made out of bamboo. 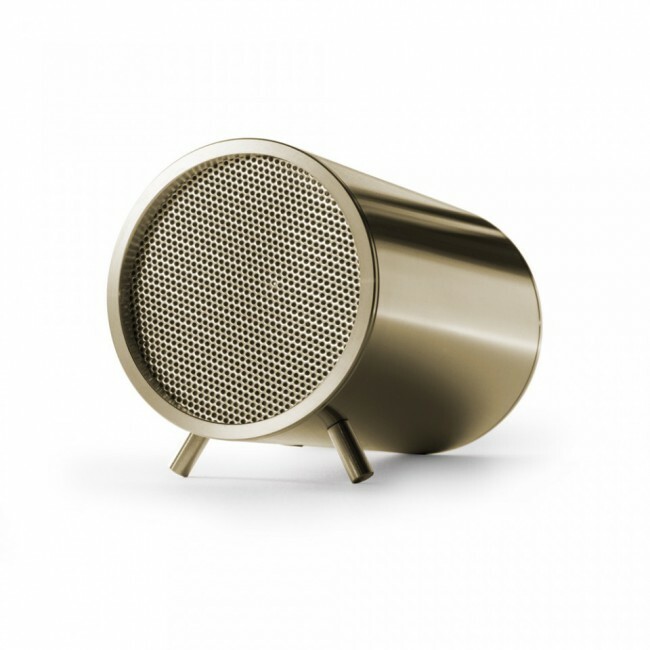 Upgrade her sonic and visual situation at the same time with this bluetooth tube steel speaker. And last but not least, Greenhouse Holistic Spa is offering a 2 for 1 deal on massages through the end of the week, so you can get one for your mom and pocket the free session for yourself! The weather has finally transformed from freezing to beautiful, the trees are all flowering, and I don’t know about you, but my thoughts are beginning to turn toward open toed shoes. Mind you, I’ll need to pay a visit to my local manicure spot before I go sporting any such footwear, but lets not get bogged down with details. The shoe I most want right exactly now is this navy blue suede sandal/pump that the ever talented Rachel Comey has dreamed up for this season. 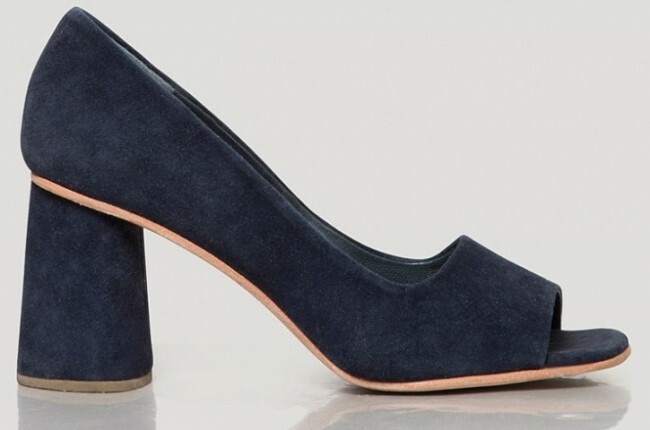 Sure, suede isn’t the most practical of materials, but navy is a good color for hiding imperfections and the cream piping is a detail to die for. I’m thinking anybody wearing these pumps is automatically well dressed. Plus all Comey shoes are meticulously constructed, so you can make it all day and into the night without having to switch into flip flops. Which I consider a total victory. Saw these on my friend Toure’s Instagram and had to have them. 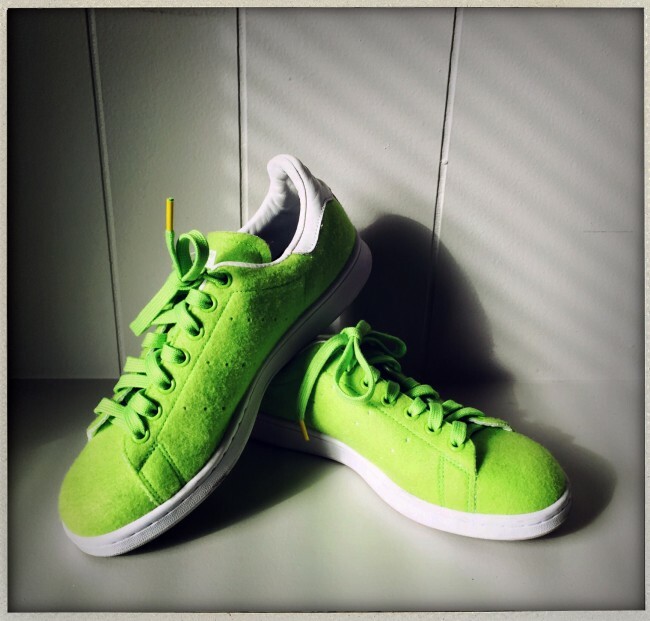 So they may not be the most practical sneakers on the planet, but these Stan Smiths, designed by Pharell Williams and made out of tennis ball material, are my new sneakers of choice right about now. I bought them at BK Wearhouse, a primarily dead stock (aka limited-edition, sort-of-like-vintage-but-never-worn) sneaker and accessories shop in central Williamsburg. It’s one of those tiny spots that you walk into and then gasp audibly while you gaze wide eyed at the idiosyncratic selection of kicks, tees, patches, backpacks, etc, that all speak directly to your inner record collector. If you find yourself over in this area, you need to check this place out. You will not be sorry.